Local authorities are key to housing delivery, not only in their role as the local planning authority. Their duty to continue to deliver a range of services to their community within a greatly diminished financial envelope has meant that they are looking at housing provision in two ways. First the way in which delivering housing can help to assist the housing market in their area, provide different types of housing for their communities and assist in regeneration. Second, the investment and income opportunities that housing can provide. As with many things, this is best achieved through partnerships but with whom and how? 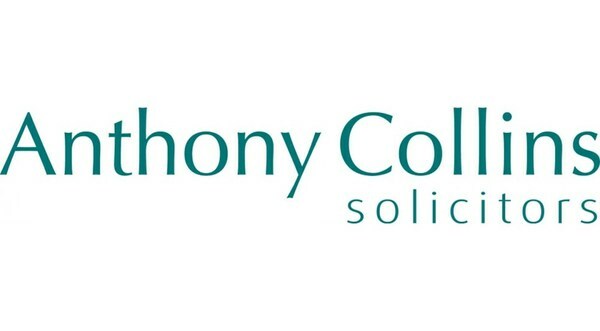 Olwen Dutton (Partner & Head of Local Government, Anthony Collins Solicitors) will discuss these crucial questions with invited speakers from a Local Authority and industry specialist.